Rock'n'roll fans are getting the chance to re-live concerts by some of their music heroes as a trio of shows come to Birmingham. The Gene Vincent and Eddie Cochran show re-enacts the gig that that first gave British devotees a real taste of these two iconic stars. Based on their performance in the UK in 1960, it gives a night of music including C'mon Everybody, Three Steps to Heaven, Be-bop a-Lula and Race with the Devil. Plus there will also be songs from other Rock'n'Roll greats Billy Fury and Joe Brown. A second show, The Winter Dance Party, is particularly poignant as it was during this tour in 1959 when Buddy Holly, The Big Bopper and Ritchie Valens were all killed while travelling across America. Winter Dance Party recreates Buddy Holly's final concert with timeless songs including Rave On, Donna, Peggy Sue, Teenager in Love and Chantilly Lace. 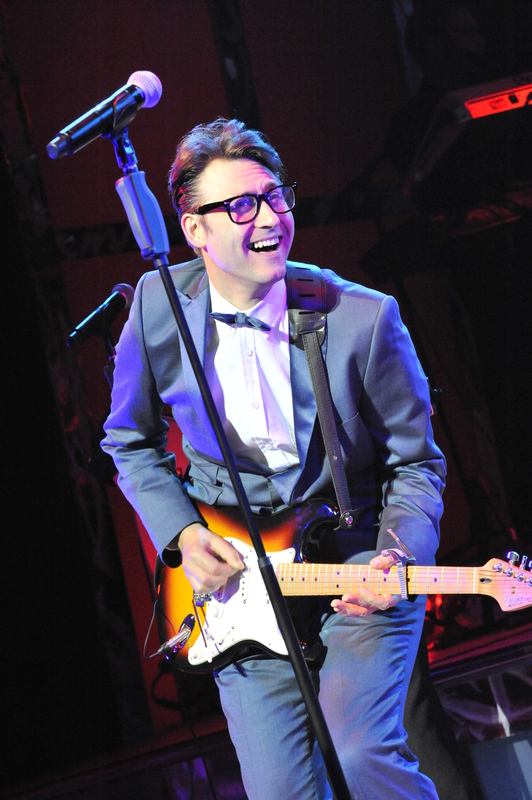 The final concert is Three Steps to Heaven, which is a tribute to the dream team of Elvis, Roy Orbison and Buddy Holly. It imagines the concert that these stars never gave. Steve Michael Kabakos performs as Elvis Presley. 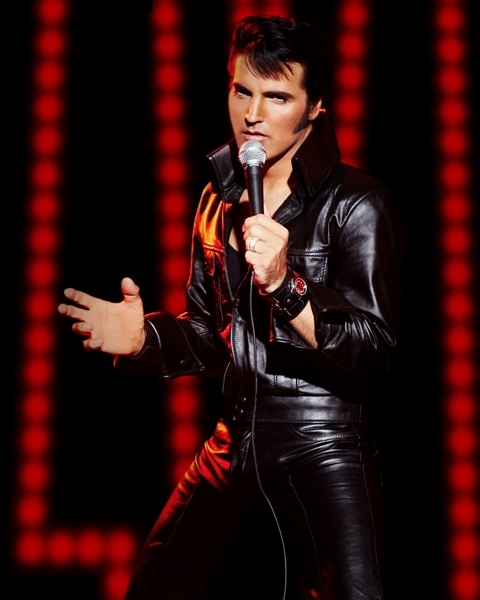 He has been crowned Elvis World Champion in Memphis, Tennessee and has performed all over the world. The company for The Greatest Rock 'N' Roll Tours also includes Damien Edwards as Roy Orbison, Ed Handoll as Buddy Holly, Dan Plummer as Eddie Cochran, Will Tierney as Joe Brown, Matt Blaker, Steve Bramwell, Steve Brundish, Steve Geere, Dan Graham and Alan Howell. The three separate concerts have been created by theatre magnate Bill Kenwright and Laurie Mansfield. Tickets cost £26.40 - £28.90 or there is an offer of seeing two shows at £20 per ticket, or all three at £15 per ticket. Calling 0844 871 3011 or visit the New Alexandra Theatre website.